BBVA has merged its two existing group companies Beeva, specialising in cloud computing and big data, and i4S, which focuses on cybersecurity, into BBVA Next Technologies. BBVA Next Technologies, which employs more than 1,200 tech staff based in Spain and Mexico, will focus on the tech mentioned above and artificial intelligence (AI) and blockchain. BBVA CEO Ricardo Jurado says the new firm “specialises in emerging and disruptive technologies, that strives to stay ahead of the curve, looks at the future and aims to recruit the best tech talent”. 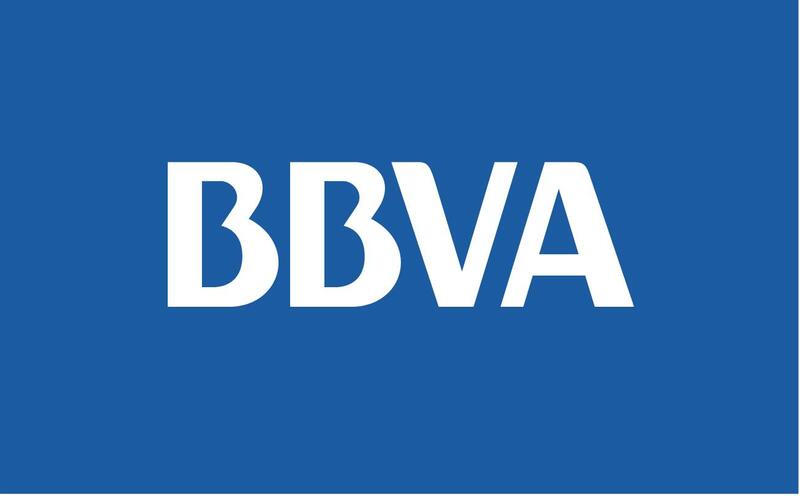 This latest development follows on from BBVA’s frenetic fintech activity. This month alone saw three other events. BBVA and Repsol closed a revolving credit facility (RCF) which uses distributed ledger technology (DLT) for corporate finance. The bank partnered with AI company IPsoft to develop digital customer support services powered by technologies based on IPsoft’s virtual assistant, Amelia. In addition, BBVA joined Fintonic’s lending platform.